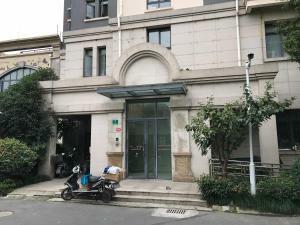 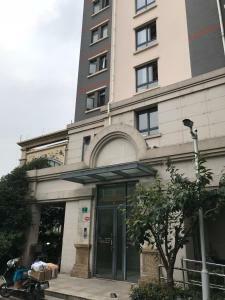 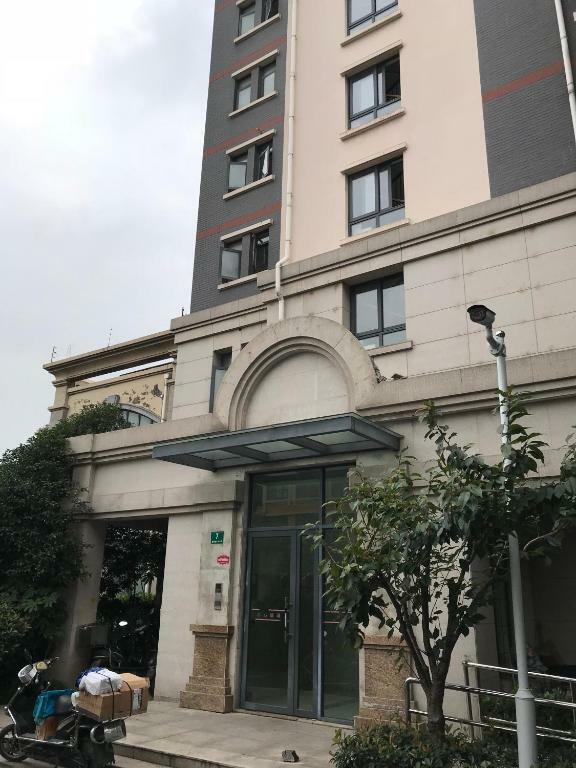 Shanghai Family Tian Comfortable Guest House Near Songjiang University City offers accommodations in Songjiang, 5 miles from Sheshan and 5 miles from Playa Maya Water Park Shanghai. 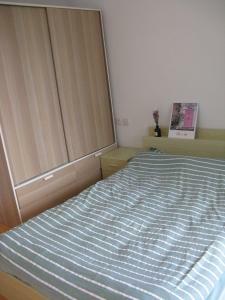 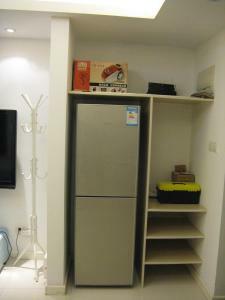 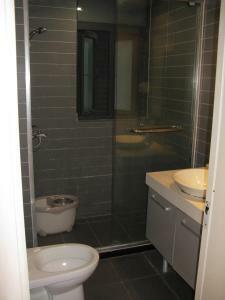 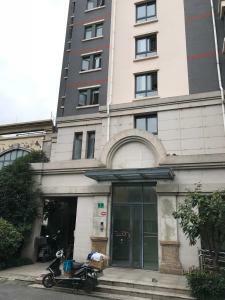 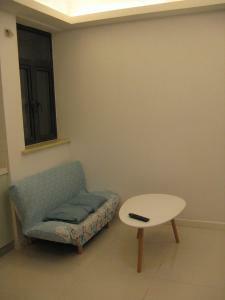 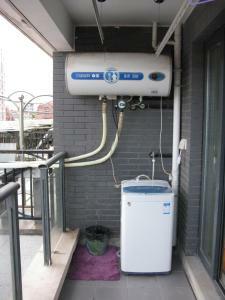 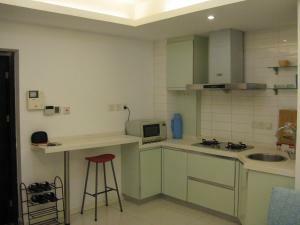 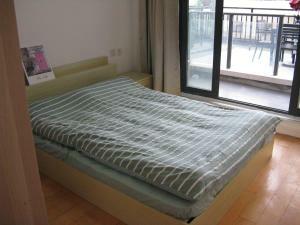 The property is 5 miles from the Shanghai Happy Valley and has free WiFi. 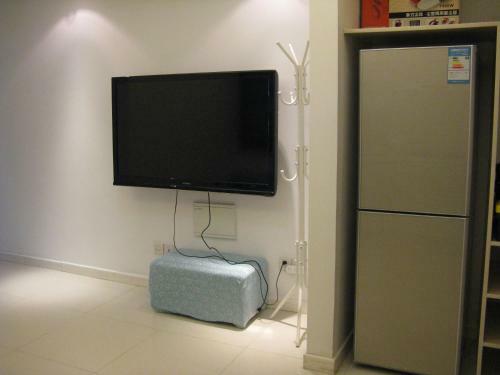 This apartment includes 1 bedroom, a living room and a flat-screen TV, an equipped kitchen with a dining area, and a bathroom with a bath or shower and a washing machine. 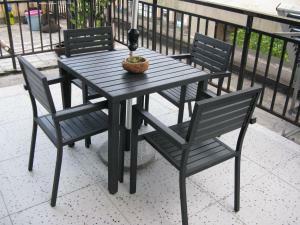 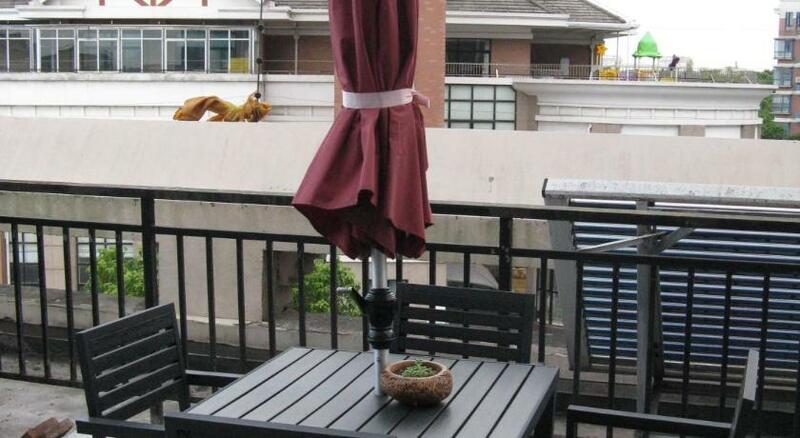 The apartment has a terrace. 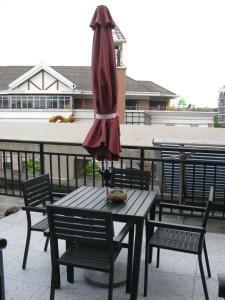 Shanghai Film Park is 9 miles from Shanghai Family Tian Comfortable. 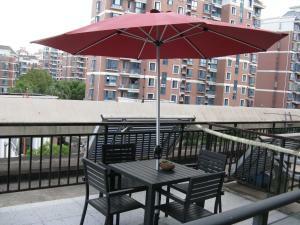 The nearest airport is Shanghai Hongqiao International Airport, 20 miles from the accommodation.